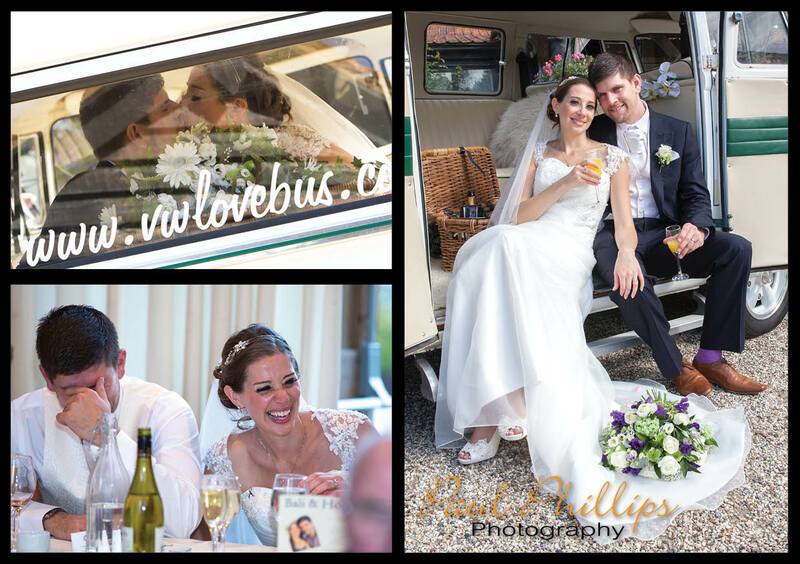 The lovely Laura and Andy got married on a beautiful summer’s day in August. The service was held at St Catherine & St Pauls Church in Hoddesdon which was packed to the ceiling. 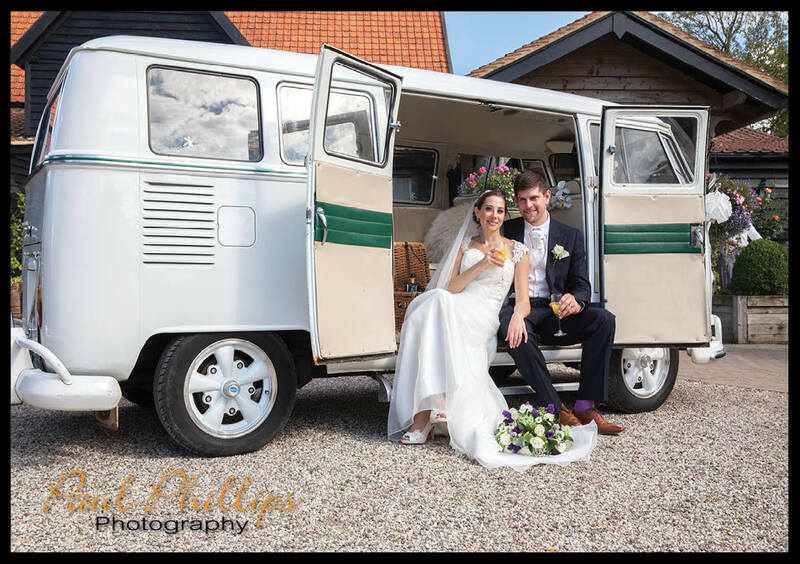 Then it was a quick dash to catch the wedding car, a beautiful VW bus which I managed to get some pictures of while on route to Maidens Barn in Essex. Maidens barn is a group of buildings on 2 sides with a gated entrance and formal gardens on the other. It’s really private and can hold a lot of people. The sun was shining so I got some great pictures of Laura and Andy in the VW bus then spent some time taking candid shots of all the guests while they soaked up the atmosphere before the reception meal. 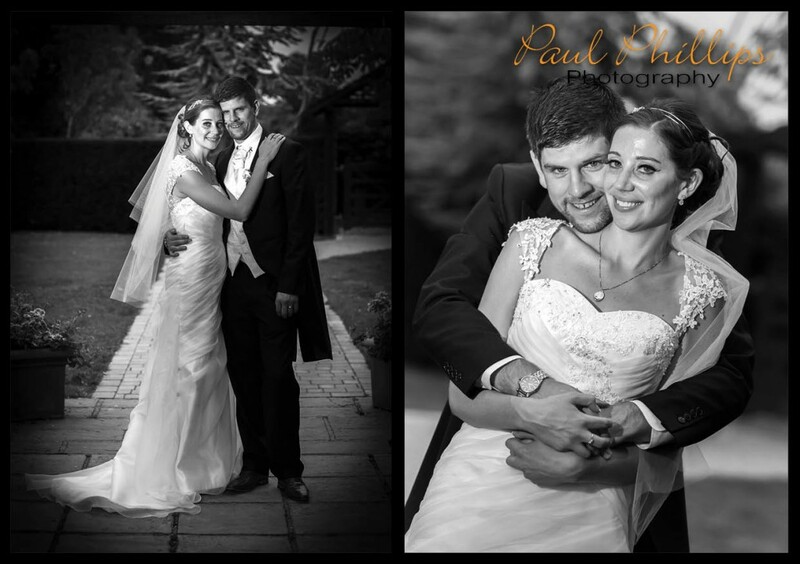 I finished at dusk with some lovely shots of Laura and Andy in the garden. 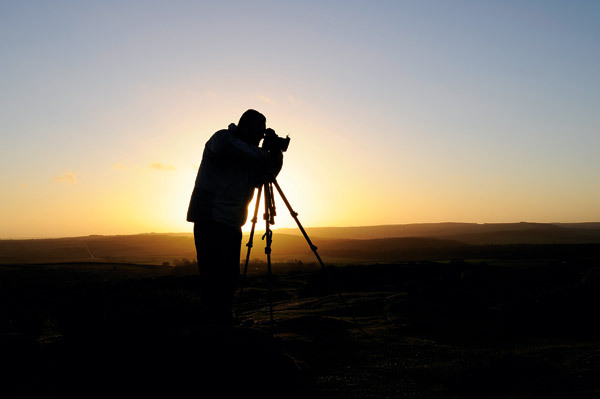 Photography takes a lot of skills to be a professional at it. 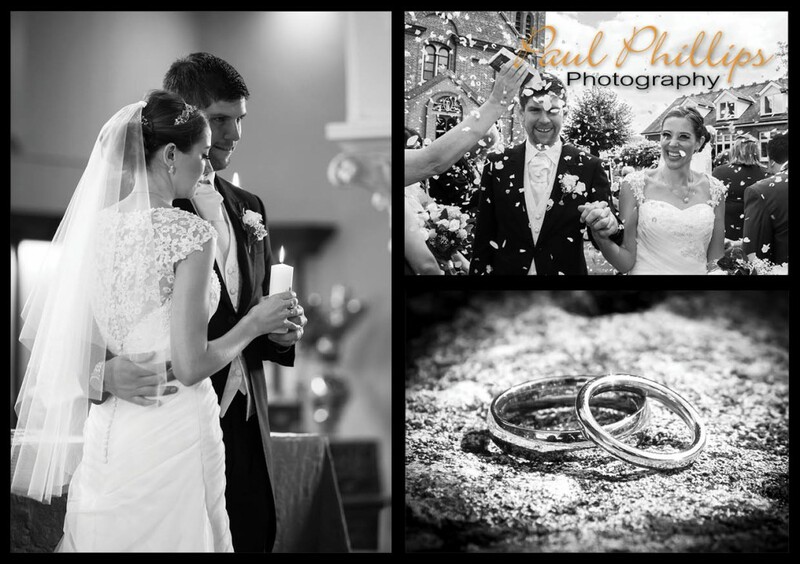 People mostly contemplate in choosing a professional photographer especially when it comes to capturing their momentous events like wedding. 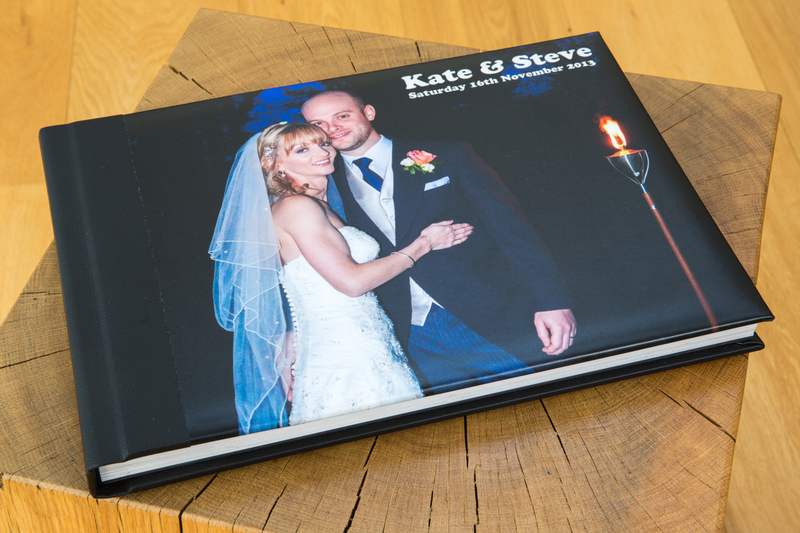 We design and layout albums in a variety of styles, colours and finishes. Whether you want full colour covers, name embossed or canvas covers in a whole range of colours we can do it. We also offer a range of different sizes to from large 14 x 10 inch albums with any amount of pages to parent and guest albums and duplicate books the size of a mobile. provide seamless spreads for a flawless finish. The quality of craftsmanship of the Perfetto is outstanding and we can offer single albums or a collection that offers a full size album with complimenting downscale albums in one affordable package. 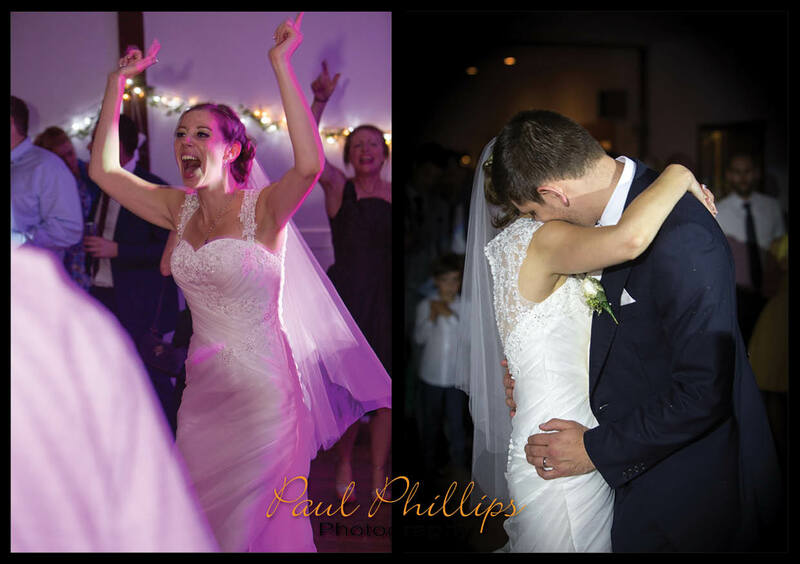 Wedding albums make a beautiful keepsake not just for the bride and groom but for parents and friends which we can make in smaller versions at a very competitive cost. 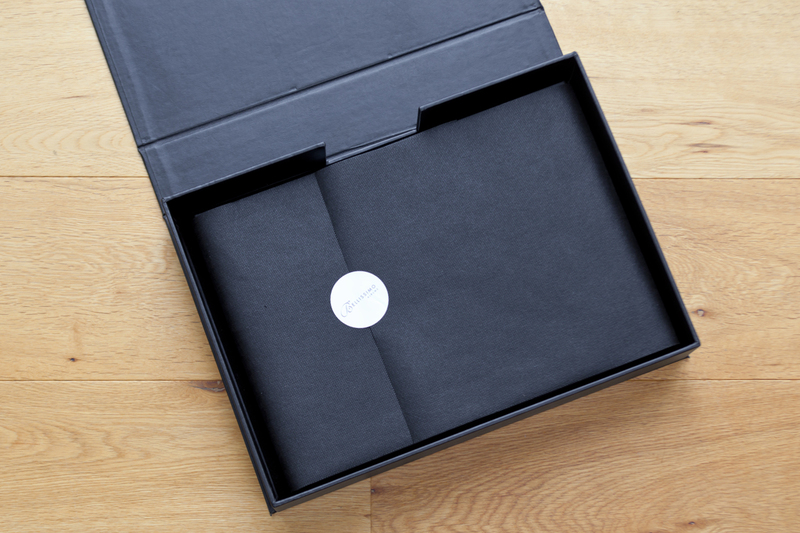 Each Perfetto Bundle comes in a choice of four leatherette colours and features an acrylic cameo window for personalisation. We also produce many different styles of album as well as coffee table books and magazine mementos to any style and size. 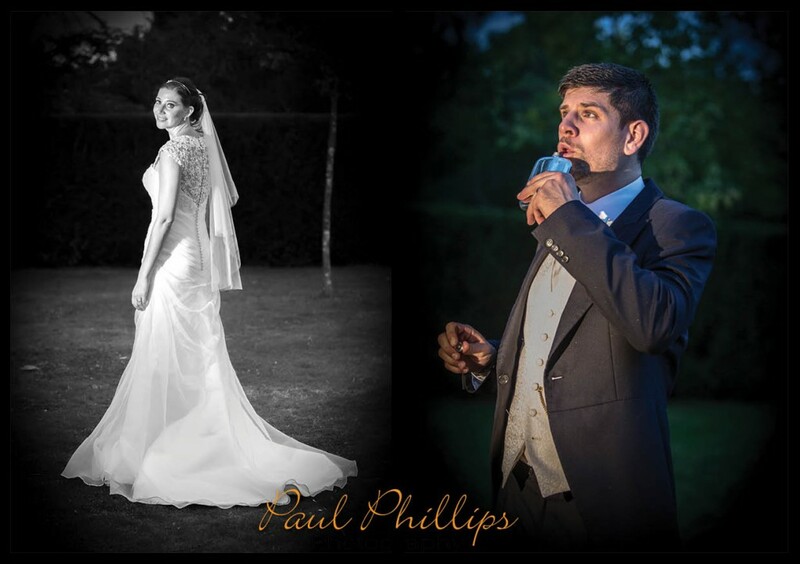 I photographed a lovely couple Jess and Alex at Tewin Bury Farm in Hertfordshire last month. They were married at St Guthlac’s, a beautiful little church in Astwick, followed by a reception at Tewin Bury. A great crowd who know how to have fun and a lovely day. 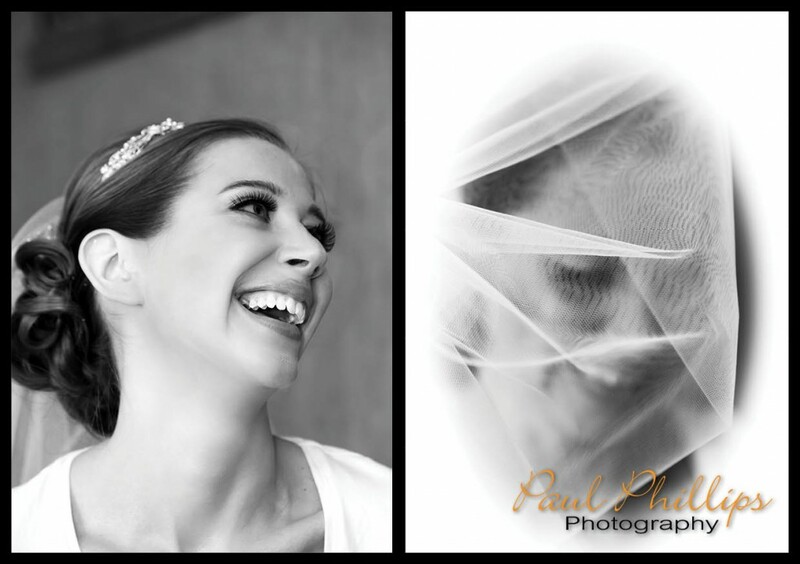 It was a beautiful day to photograph a wedding at Lanwades Hall, Newmarket when Sadie and James got married. Lanwades Hall in the heart of East Anglia is a country manor house surrounded by acres of wonderful gardens and park land so the perfect pace to photograph a wedding. Lanwades Hall, part of the Animal Health Trust also has a secret sunken garden and is beautifully landscaped so was the perfect setting for James and Sadie to get married. This has to be one of the most magical places I have photographed a wedding at. Being a licensed marriage venue the Sadie and James were able to marry in one of the delightfully decorated suite of rooms on the ground floor which had been laid out specially for the occasion. It was a great day for Dawn and Paul at Corpus Christi, Cambridge. They certainly attracted a lot of attention as this wonderful old college is right in the heart of Cambridge. Their excellent choice of car was Dawn’s Fiat 500 which was decked out with ribbon and huge eyelashes. 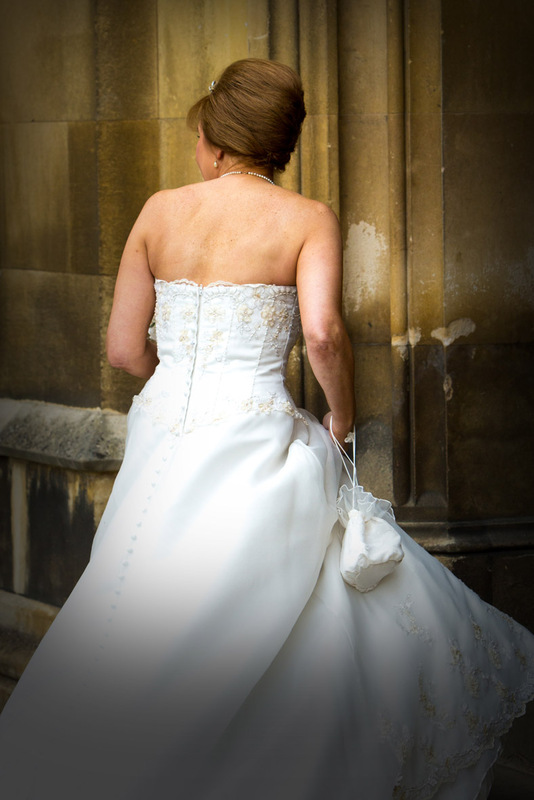 As a wedding photographer, taking pictures in the middle of the road and trying to dodge the traffic was a challenge but once inside Corpus Christi College the grounds are perfect for weddings and a photographers dream. The reception was held at The Gonville Hotel, just a short walk from Corpus Christi. After drinks the group photographs were taken in the grounds of the hotel. At one stage it looked like the heavens were going to open but as luck had it the rain stayed away just long enough for Dawn and Paul to enjoy the day. It’s always fun when the pressure is off following a wedding and the bride and groom want to do an additional shoot. They are relaxed and usually don’t mind getting wet or getting mud on the dress and for me this always produces good shots. If you then add a deserted island, a golden sandy beach, beautifully clear water, a few small props and the sun, then this mix is made in heaven.